HIGH SPEED THRILLS, HEART POUNDING ACTION, PULSE RACING PLOTS, THESE ARE ALL THE HALLMARKS OF A ROBERT LEADER NOVEL. - Website of robertleader! HIGH SPEED THRILLS, HEART POUNDING ACTION, PULSE RACING PLOTS, THESE ARE ALL THE HALLMARKS OF A ROBERT LEADER NOVEL. WHAT KIND OF BOOKS DO YOU LIKE TO READ ? IF YOU PREFER OCCULT HORROR, DEPICT AND DEVOUR, ICE COLD CHILLS AND BLOOD-HOT GORE, THEN GO TO MY HORROR FICTION BOOKS PAGE. 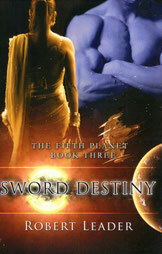 Due to the sad demise of Samhain I have now republished all three books of my FIFTH PLANET trilogy. The new versions of THE SWORD LORD, SWORD EMPIRE and SWORD DESTINY are all now available on Amazon with exciting new covers. 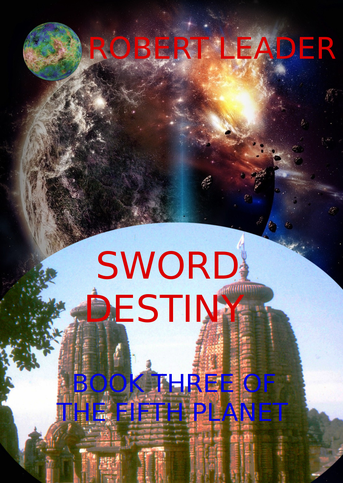 My THIRD PLANET trilogy comprising THE GODS OF ICE, THE GODS OF BLOOD and THE GODS OF FIRE are already published with Amazon Create Space. All six books of my epic sword and space fantasy series set in the time between the last two ice ages is now available. Fly the bounds of Earth, space and time on a thrill-packed journey through our ancient solar system. read the first chapters and then buy the books. If you enjoy epic fantasy, unlimited imagination and high speed adventure then these are the books for you. 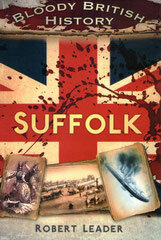 I have just slashed the Kindle prices on all the independently published books on my website. All the books are now available on Kindle for just $2.99, which is as low as Amazon will let me go. 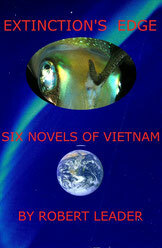 With Kindle’s buy one get one free scheme it means that you could read all six books of EXTINCTION’S EDGE, the ultimate novel of Vietnam, for less than $18. That’s less than the cost of most single books in a bookstore. 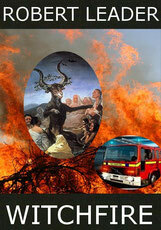 You can read any other six of my horror, crime, or heroic fantasy books for the same low cost. 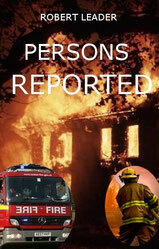 I have started to post the first chapters of my published novels every month on my Far Horizons travel blog. You can read them there or download them from the relevant navigation pages. I have now posted the last chapter of SIAFU -- THE TIM BAILY STORY. Tim is still keen to see the book published and we are now working together on a third section telling all the highlight stories and dramas of the later expeditions that continued to run all through the seventies and eighties. There are some fantastic tales here for Africa never fails to surprise and delight. Look out for the Book.